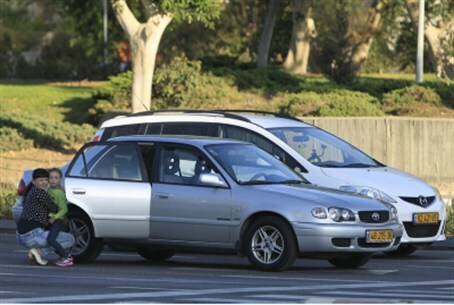 Pupils in Be'er Sheva, Ashdod, Ashkelon, Kiryat Gat, Kiyrat Malachi, Yavneh and Gedera staying home. Schools will be closed Sunday in southern Israeli communities located between 7 and 40 kilometers from Gaza, due to the escalation in the region. Fortified schools in the Gaza Belt communities close to Gaza will be open. Pupils in Be'er Sheva, Ashdod, Ashkelon, Kiryat Gat, Kiyrat Malachi, Yavneh, Ofakim, Netivot, Sderot, Gedera, Lakiyeh and Rahat will be closed. So will schools in the Hevel Yavneh, Gederot and Gan Yavneh. The Homefront Command said that all schools in the 7 to 40 km. range will be closed except for those in the Mateh Yehudah, Nahal Sorek and Brenner regional authorities. The Bnaya and Kidron schools will be closed. Gatherings of over 500 people in one place are forbidden. This includes performances, soccer games, etc. There are no restrictions on attending nonessential workplaces or going to shopping malls. The Education Ministry has announced that its website will provide assignments for students in southern Israel as well as activities intended to relax youngsters who are nervous about the situation.